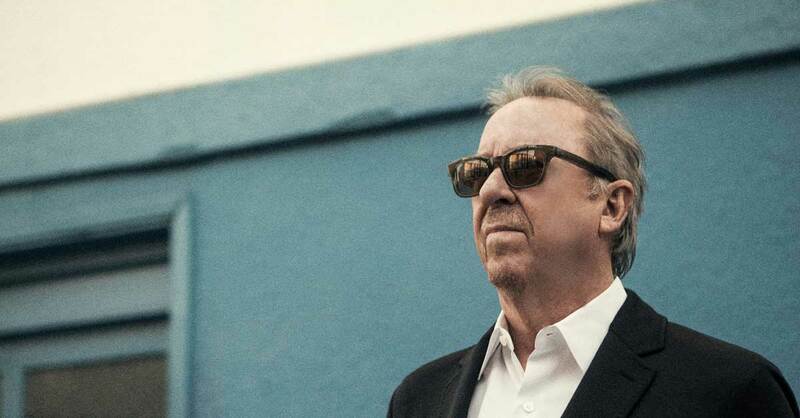 Its appropriate that Boz Scaggs new album is Out of the Blues, since the blues is what first sparked his five-decade musical career. Born William Royce Scaggs in Canton, Ohio on June 8, 1944, he grew up in Oklahoma and Texas, where he spent his teenage years immersed in the blues, R&B and early rock roll. While attending school in Dallas, he played in local combos. After several years as a journeyman musician around Madison, WI and Austin, TX, Scaggs spent time traveling in Europe, the Middle East and Asia, eventually settling in Stockholm where he recorded the album Boz. Returning to the U.S. in 1967, Scaggs joined the Steve Miller Band in San Francisco, performing on that groups albums Children of the Future and Sailor, before launching his solo career with 1968s seminal Boz Scaggs LP, recorded in Muscle Shoals, AL for Atlantic Records. Scaggs continued to mine a personalized mix of rock, blues and R&B influences, along with a signature style of ballads on such influential 70s albums as Moments, Boz Scaggs & Band, My Time, Slow Dancer and 1976’s Silk Degrees. The latter release became a massive commercial breakthrough, reaching Number Two and remaining on the album charts for 115 weeks. It spawned three Top 40 hit singles: "Its Over," "Lido Shuffle" and the Grammy-winning "Lowdown." Subsequently, "We e All Alone” from that same album, would become a #1 single for Rita Coolidge. Silk Degrees was followed by the albums Down Two Then Left and Middle Man, and such hit singles as "Breakdown Dead Ahead," "Jo Jo" and "Look What Youve Done to Me." Despite his 70s successes, Scaggs spent much of the 1980s out of the music-biz spotlight, traveling, opening a family business, fathering young children and founding the San Francisco nightclub, Slims, He returned to the studio after an 8-year hiatus and released, Other Roads, Some Change, Dig, the Grammy-nominated Come on Home, the unplugged Fade Into Light, the in-concert retrospective Greatest Hits Live as well as a stint touring with Donald Fagen’s New York Rock & Soul Review; all while continuing to maintain a loyal audience in the U.S. and overseas, particularly in Japan. A pair of albums of jazz standards, But Beautiful and Speak Low, the latter topping the Billboard Jazz chart, demonstrated Scaggs stylistic mastery, as did the Southern-flavored Memphis and the rhythm & bluesy A Fool to Care. 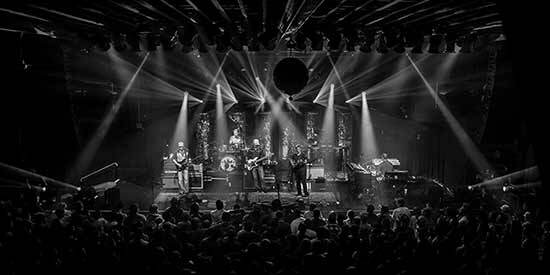 "Music has been a constant companion and Im feeling more free with it than ever," Scaggs comments. "I feel like Ive found my voice through all these years, and Ive gotten closer to where I want to be with my approach."